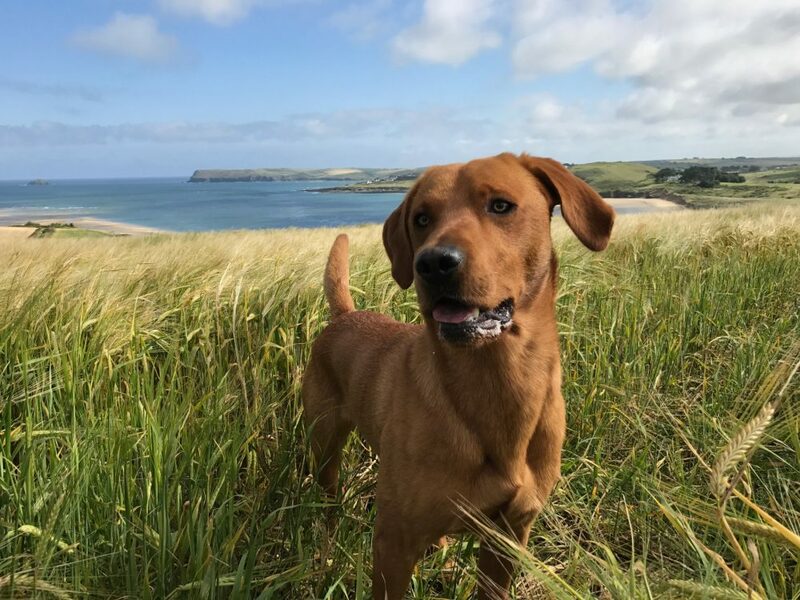 Choose your location dog shoot of your dogs enjoying the North Cornwall coastline, a dynamic & fun photos of your best friend in a beautiful location. Choose any location in the North Cornwall area that is precious to you, this could be your garden, a wood, cliff top or park or any walk that you love. I always try to ensure that there are several different shots taken throughout the session with different backgrounds, this is a location that is close to your heart. Bookings can happen at any time of day to suit you. Parking: all depend on where you choose.